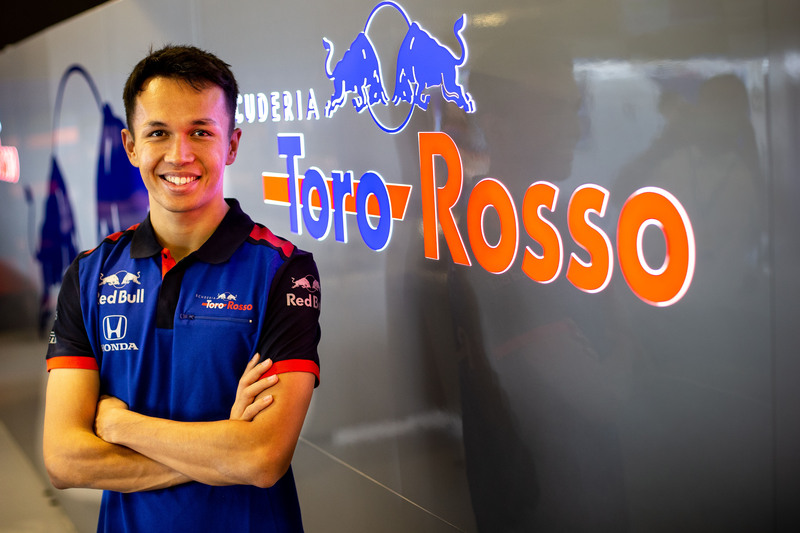 Crash.net's Lewis Larkam delves into the story of how F2 frontrunner Alexander Albon got his unexpected F1 break for 2019 with Toro Rosso, following a rollercoaster 2018 season. 2018 has been a whirlwind year for Alexander Albon. It started with uncertainty, and has ended with an unexpected call up to Formula 1. Monday’s announcement that he will drive for Toro Rosso in F1 next year was not a huge surprise in the end, but it only came after a long, drawn-out saga which had begun much earlier in the season. Albon’s confirmation edged F1 ever-closer to ending one of the most unpredictable driver markets in recent history. Nineteen of the 20 seats have now been decided, with only official confirmation of Lance Stroll’s anticipated move to Force India left to set the grid in stone. Part of those changes have come as a result of F1’s support series providing a platform for a wealth of upcoming talent, including the likes of the Mercedes-backed, Williams-bound George Russell and new McLaren driver Lando Norris, who filled the top two spots in the F2 championship. Much of the focus throughout the season had been pinned on the battle between the highly-rated British duo, and rightly so, given the hype surrounding both drivers and considering their respective ties to F1 teams. While Russell and Norris grabbed the headlines, Albon got his head down and quietly worked himself into title contention without the same kind of recognition. Yet he finished third in the standings after an impressive campaign that saw him remain in title contention until the final round in Abu Dhabi. Remarkably, the 22-year-old - who was born in London but chooses to race under the flag of his mother’s country, Thailand - only kicked off the season on a race-by-race deal with French squad DAMS. But a strong start to 2018, that included three straight pole positions and winning the Baku feature race, put Albon in prime position for a full-time drive, which was sealed four races into his second year in F2 at Barcelona. 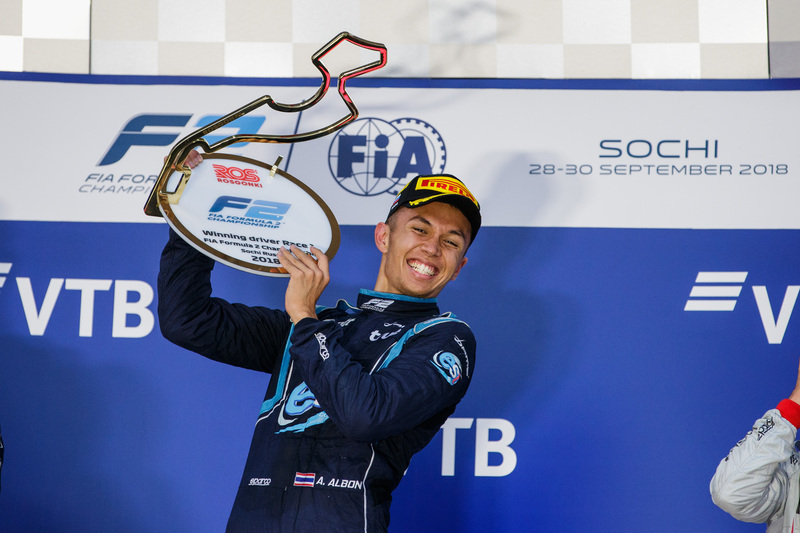 At the time, Albon sat second to Norris in the standings, and three more victories at his home event in Silverstone, Hungary and Russia ensured he, not Norris, emerged as eventual champion Russell’s greatest challenger in the title race. Albon’s talent has always been there to see, but time and time again he has found himself being somewhat overshadowed by his rival’s achievements. His breakthrough season came in 2014 when he finished third in the Renualt 2.0 Eurocup series, before taking a respectable seventh in his debut European Formula 3 campaign. A move into GP3 followed for 2016, a season when he ran ART GP teammate and the highly-rated 2019 Ferrari driver Charles Leclerc close in the championship, ultimately finishing second in the standings. Throughout this period, Albon had lacked the support from an F1 team many drivers at the same stage of their careers already possessed. He had previously been a member of the esteemed Red Bull junior programme, but fell victim to its well-documented ruthlessness. Albon was dropped after a single season in 2012, a time at which the likes of Daniil Kvyat and Carlos Sainz Jr were breaking through and Jean-Eric Vergne had just been promoted to Toro Rosso alongside Daniel Ricciardo. Fast-forward six years, and Albon finds himself being handed another chance and on the cusp of his debut F1 season with Toro Rosso, where he will be joined by the previously exiled Kvyat. 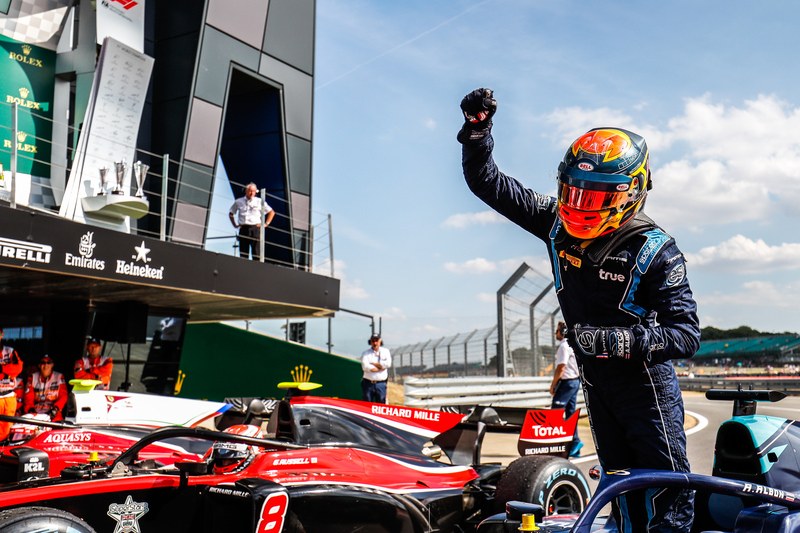 Even with his strong F2 season, Albon found himself overlooked by F1 teams as the driver market merry-go-round gathered pace, though his success had caught the attention of the Nissan e.dams Formula E team, spearheaded by DAMS founder Jean-Paul Driot. He was set to join season two champion Sebastien Buemi, having agreed a deal to contest the upcoming 2018/19 season as part of a three-year contract that was signed in July. Just weeks later during F1’s summer break, Daniel Ricciardo dropped the bombshell that he had decided to call time on his Red Bull tenure and would be off to pastures new at Renault in 2019. Red Bull acted quickly to promote current Toro Rosso driver Pierre Gasly as his replacement after just one full-season in the sport. That left Toro Rosso with a major dilemma, having been unconvinced by Brendon Hartley in what was proving to be a disappointing year for the Kiwi. Suddenly, Toro Rosso found itself facing the prospect of a frantic search for not one, but two new drivers for 2019. It had already seen an ambitious approach for McLaren protégé Norris knocked back earlier in the season after a poor start from Hartley, while its highest-placed junior, Dan Ticktum, while fighting with Mick Schumacher for the European F3 title, could not score sufficient Super License points required for F1 promotion. The unexpected chain of events led to a re-think from Red Bull and its junior Faenza squad, which had grown increasingly impatient with the lack of results coming from Hartley’s side of the garage as the F1 season wore on, though it appeared short on options. With Gasly moving up to Red Bull, Toro Rosso took the surprise move of recalling Kvyat for 2019, less than a year after he had been dropped twice mid-season. News of a likely deal emerged at Monza, with an official announcement following four weeks later in Sochi. On the eve of the United States Grand Prix - a race that saw tensions rise at Toro Rosso - it transpired that Albon had emerged as a serious contender for the seat, despite his Nissan deal. 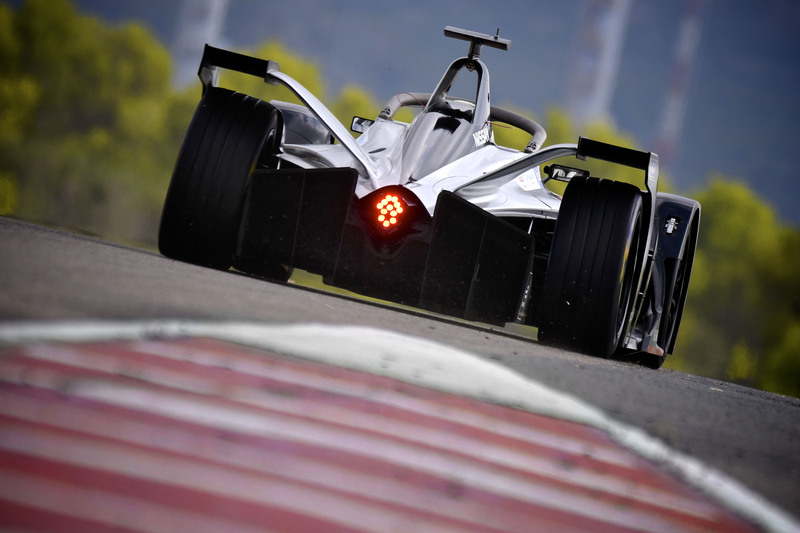 The rumours reached a crescendo when Albon, who had been scheduled to test for Nissan at the pre-season Formula E test at Valencia, hurriedly left the track before even turning a wheel after Toro Rosso had made an approach. Behind the scenes, Red Bull motorsport boss Helmut Marko was busy setting off negotiations with Nissan for Albon’s release. Williams F1 young driver Oliver Rowland was drafted in to replace Albon for the final day of running in Valencia, a move that only continued to fuel speculation. Meanwhile, Hartley had just managed his third points finish of the season in Austin but failure to make any more top 10 appearances in the remaining races resulted in the two-time World Endurance Champion ending up 19th in the standings (out of 20 drivers on the grid), having contributed just four points to Toro Rosso’s combined total of 33 as it fell behind Sauber to ninth in the standings. After a period of silence, confusion persisted when Albon was named on the official Formula E entry list for season five in mid-November, before Nissan announced it had agreed to part ways with the British-Thai driver on Monday, just hours before Toro Rosso made his F1 switch official. The move completes a bizarre Red Bull triangle that has seen Albon go full circle to be brought back into the frame, replacing a driver previously dropped (Hartley), to form an all-new line up at Toro Rosso partnering another driver who has been dropped (Kvyat). Regardless of the circumstances, the at times underappreciated Albon has earned his F1 break on merit and is fully-deserving of his opportunity. Along with fellow F2 stars Russell and Norris, he will form part of F1’s new era that will contribute towards what is already shaping up to be an mouth-watering 2019 season.